Preface: Levi called and left me a message on my phone that there was a fire on Colorado 24, and that we should not plan on coming into town via that route as it was closed. I called him from Burley, Idaho, and he told me that the entire canyon between Woodland Park and Manitou Springs was either being evacuated or on evacuation notice. 24 was closed until further notice and anything to do around Pike’s Peak was pretty much closed. He suggested we come in via I-70 and around Denver, south into town. 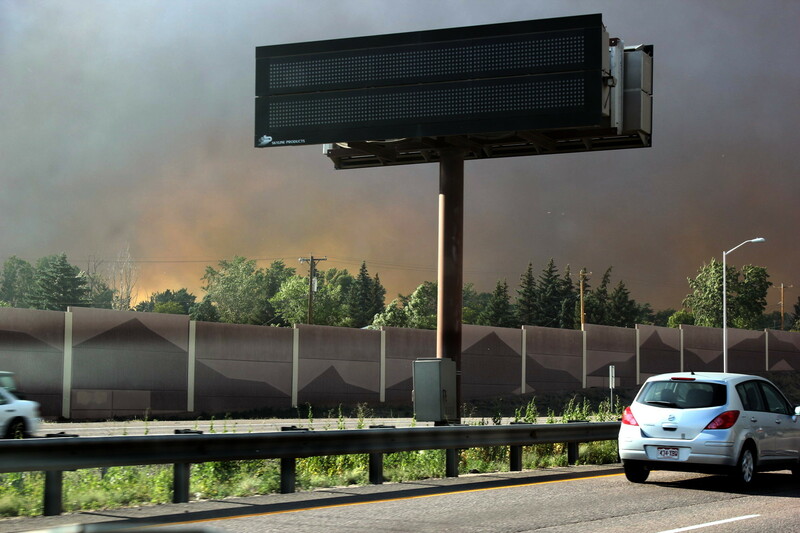 He also said there was a big fire on Hwy 6, south of Salt Lake City, and it was possibly closed. We didn’t buy a Utah map. Bad move. We got onto I-15 and we got stuck in the nightmare that is UDOT’s improvement plan for I-15: 50 miles of concrete, barriers, no shoulders, sudden lane changes, bad striping and 65 MPH through the Construction Zone. Come to think of it, I never saw a “fines double” sign, but I could just be mistaken. Certainly no one slows down for construction through SLC and the police can’t pull anyone over because there is no safe place to do so. And any exit that would have taken us over the Hwy 6 was lost in the concrete maze, so we stayed on I-15 until we were free of construction. And then everyone who was hell-bent on speeding through the construction zone suddenly slowed to less than the posted speed limit (which changes frequently: you can go from a 55MPH zone to an 80MPH zone, for no apparent reason). We caught US Highway 50 at Scipio and cut over to I-70. Scenic route. Don had this plan that we would take Hwy 50 all the way to Colorado Springs, going north before we reached Pueblo via Hwy 115. 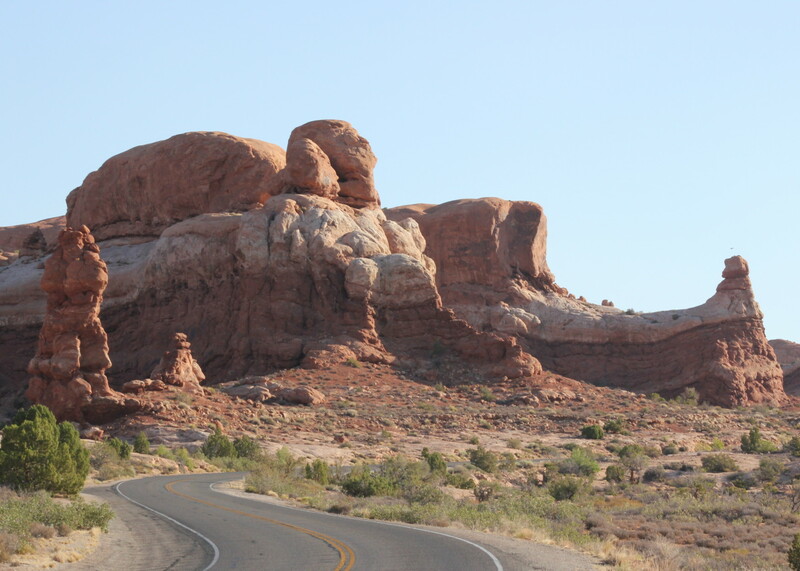 It is a pretty drive across Utah. I blogged here about it 3 years ago when I made the same drive with my brother. I also took more photos on that trip. This trip, we were worried about our passenger, Murphy. 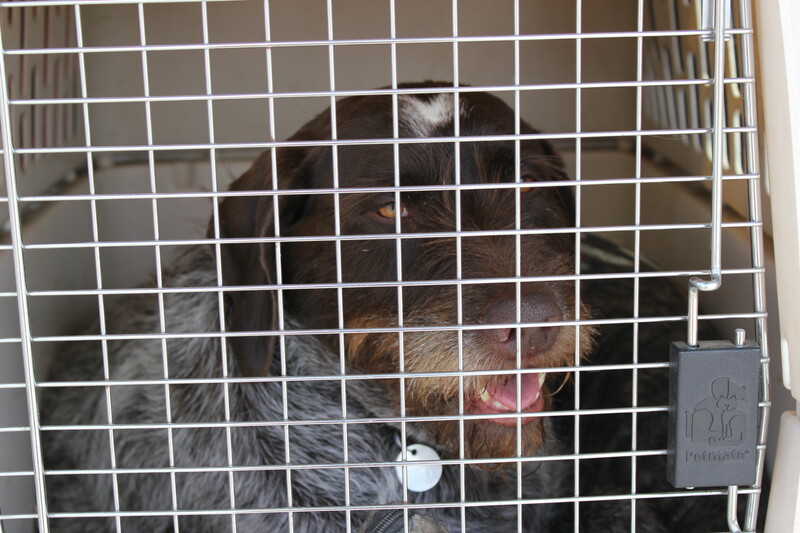 We checked on him often and didn’t make too many stops where he had to sit in a hot rig. 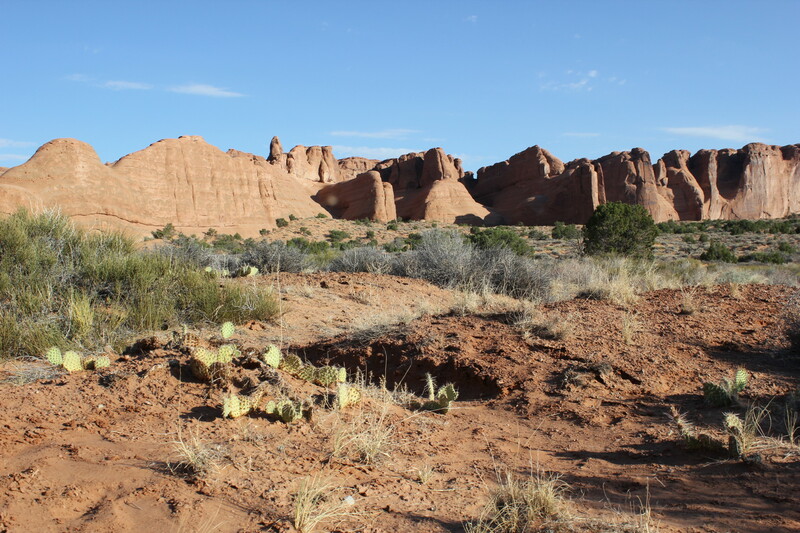 I wanted to buy something from the Indians who make a living selling jewelry and pottery at all the rest areas and scenic vistas. I didn’t see anything on the way to Colorado that I couldn’t live without, though. And we were tired, we were fighting a wind that started howling when we were on I-84 in Idaho and that was still howling across the Utah outback, and all we wanted to do was to find a decent place to camp. 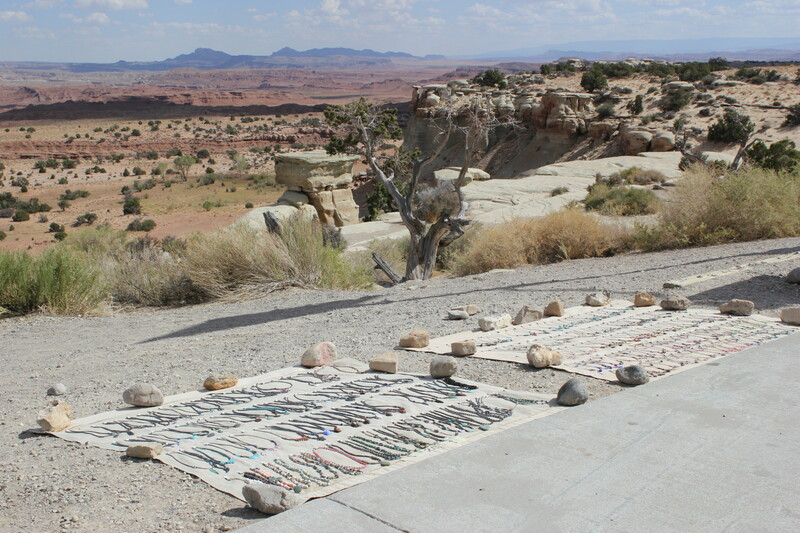 There isn’t much offered and the map we had of Utah (purchased in Scipio, finally) didn’t show much. 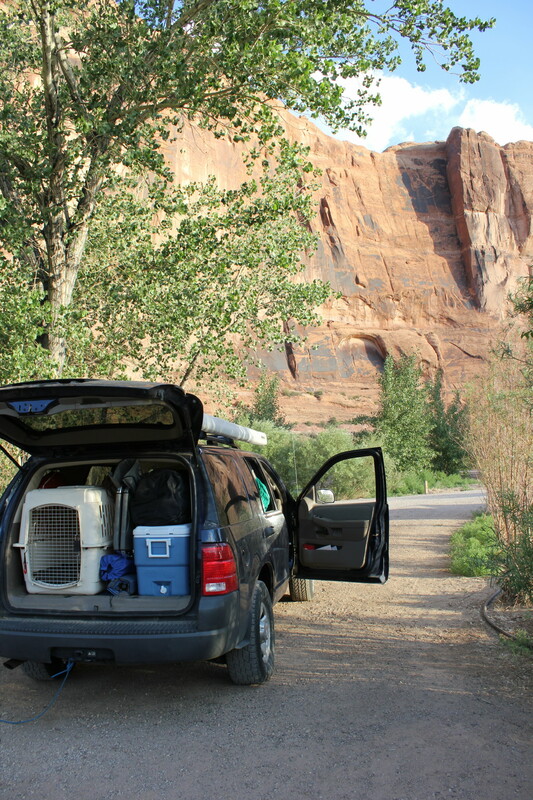 We knew we didn’t want to camp at the Sate Park out of Green River, although I can’t tell you why we knew that. We just did. 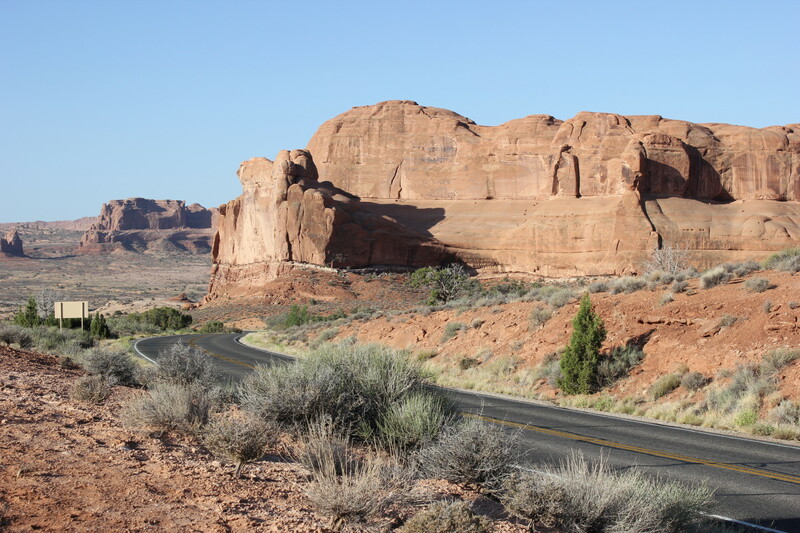 We diverted south to Moab and camped on the Colorado River with the intention of cruising through Arches National Park the following day. We’d visited once before, 28 years ago when Arwen was an infant and we discovered this hidden gem of a Scenic Byway known as Hwy 128. 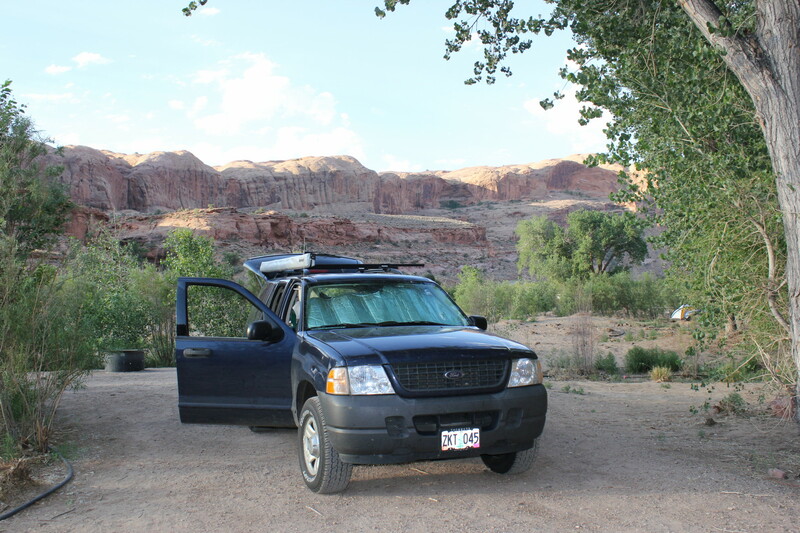 But, we snagged a flat spot in a BLM campground that cost us $12 and was right next to the outhouses. Did I mention it was right next to the outhouses? Scenic, but RIGHT NEXT TO THE OUTHOUSES. 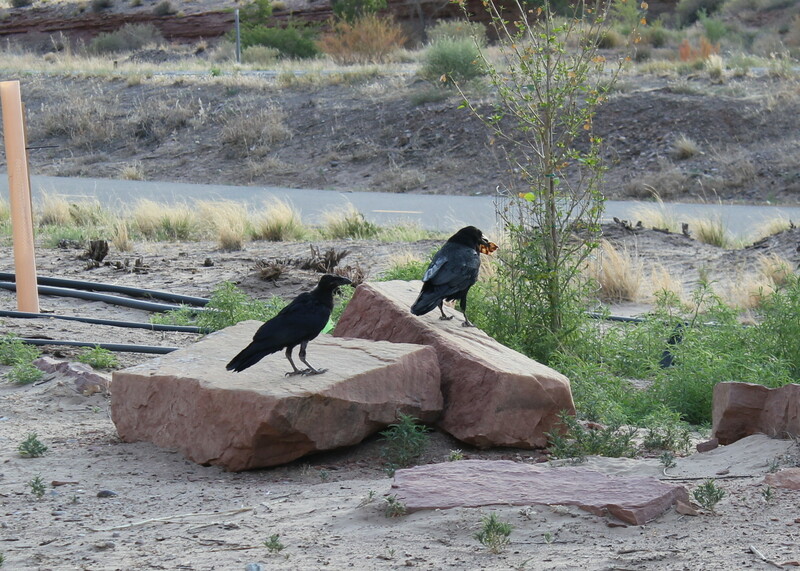 The ravens didn’t mind the proximity. After a hot and stinky night, we headed up to the National Park. 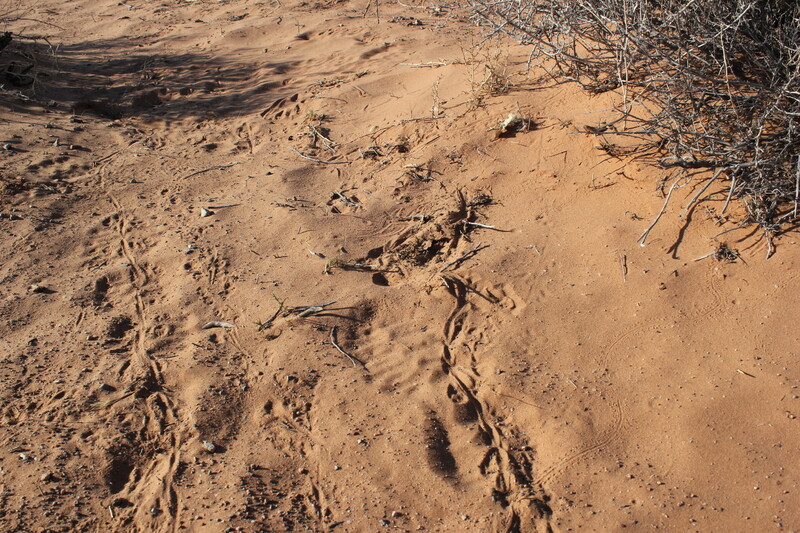 Lots of other visitors had been there before us. When we came through here 28 years ago, we were in a hurry. We had a colicky baby and we were hurrying to get to Nevada the same day. 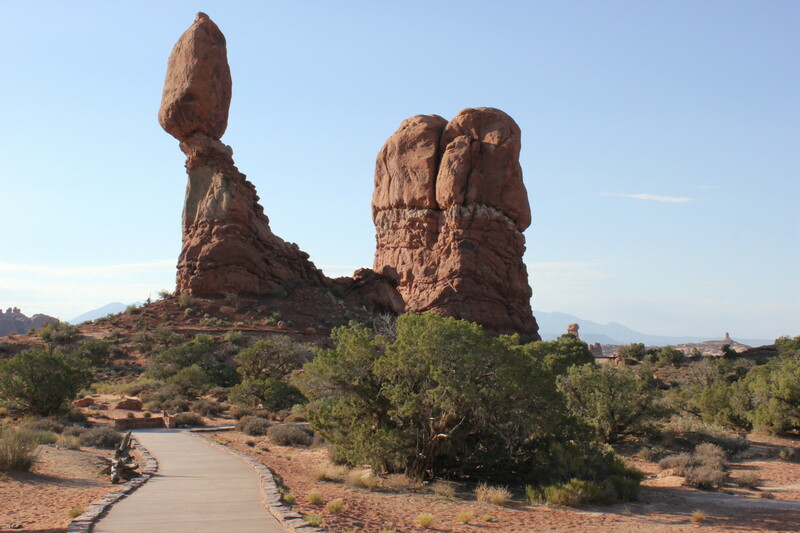 Probably my favorite rock formation – looks like The Sphinx. We weren’t in a big hurry this time, but everyone around us was. The Park speed limit is 15MPH, but we often had irritated tourists on our bumper, trying to see the Park at 30MPH. 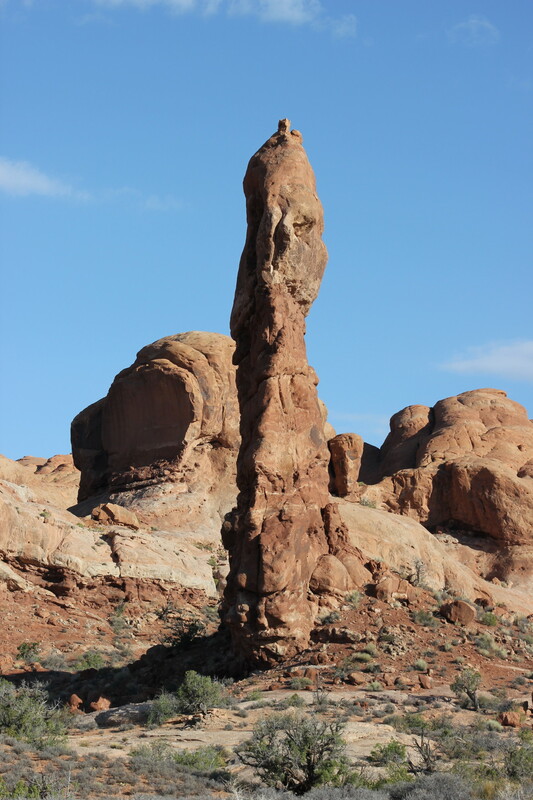 Still, we took out time and enjoyed some of the natural wonders of Arches National Park. If you ever make it out that way, slow down and enjoy it. Life’s too short to speed through. 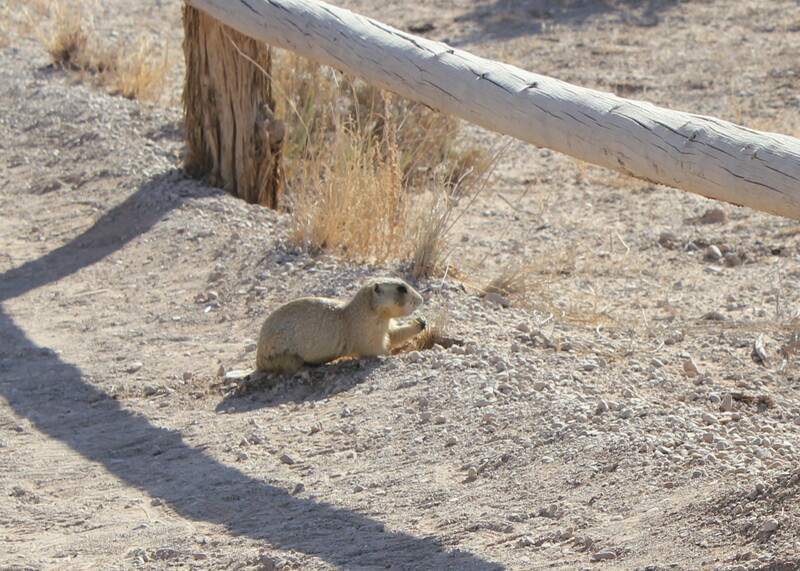 The native denizens were quite friendly. 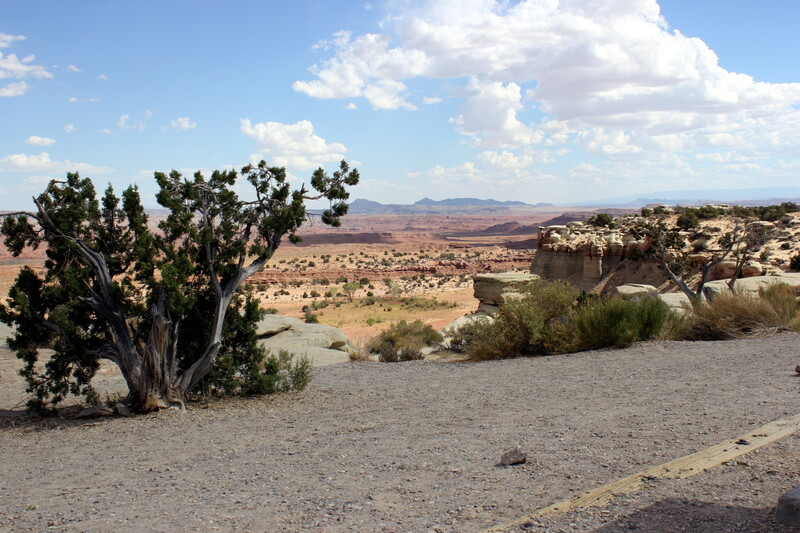 After we cruised the park and before it got too hot, we drove up the Scenic Byway (more on that later). Back on Hwy 50/I-70, we battled that wind some more. And in Grand Junction, Don turned us southeast to follow Hwy 50. The last place he wanted to visit was Denver, partly in fear of more road construction along the lines of I-15 through Salt Lake City and mostly to avoid the traffic. Hwy 50 is a pretty drive through Gunnison, but it is the windiest (that’s a long “i” as in curves) darn road. By the time we made it to Canon City, Don was ready to call it a day. Thankfully, we weren’t that far from our destination and once I had cell phone reception again, I called for directions to Levi’s house. The fire flared up right before our exit. It was a rather unearthly view and traffic came to a crawl. We took Austin Bluffs Parkway, only to find out we were on the main evacuation route and we weren’t going anywhere very fast. I tried to call Levi several times, but everyone was on their cell phone and calls weren’t going through. So while we sat in traffic, I took photos. 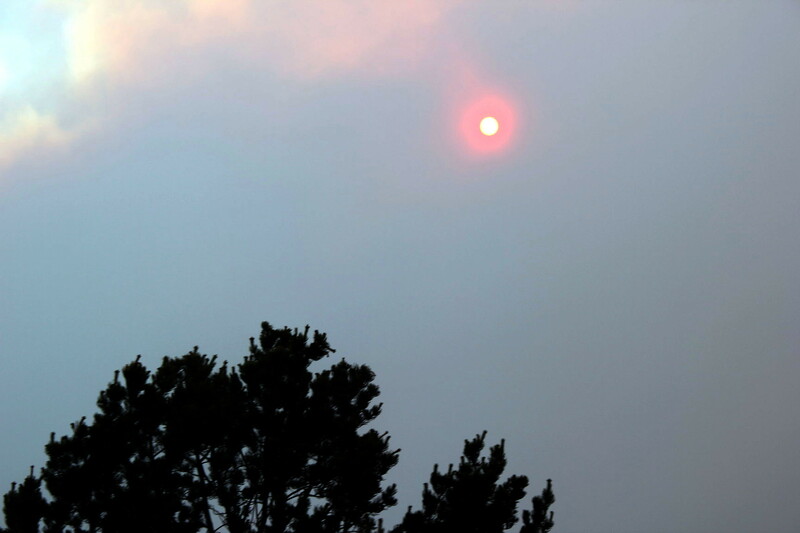 The sun was actually red, but digital cameras can’t “see” the red. 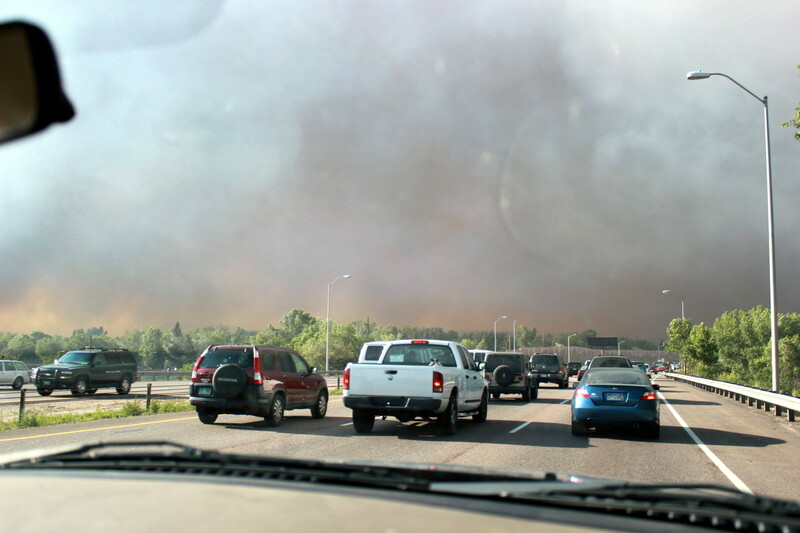 Welcome to Colorado Springs, Summer of 2012 and the Waldo Canyon Fire.